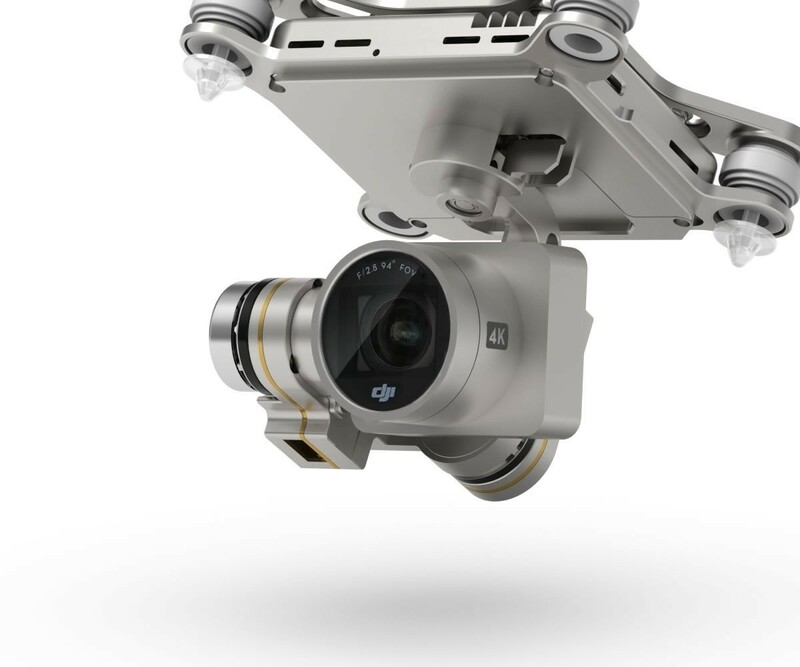 The DJI Phantom 3 Professional 4K UHD Camera is a replacement camera and gimbal unit. The camera features the Sony EXMOR 1 / 2.3 Inch, the effective pixels in the sensor are 12.4 M. With a FOV of 94 degrees 20 mm (35 mm format equivalent) f/2.8 at infinity. The ISO range of the camera is 100-3200 (video) 100-1600 (photo) with a shutter speed range of 8s -1/8000s. Please note that this camera is only for the DJI Phantom 3 Professional.